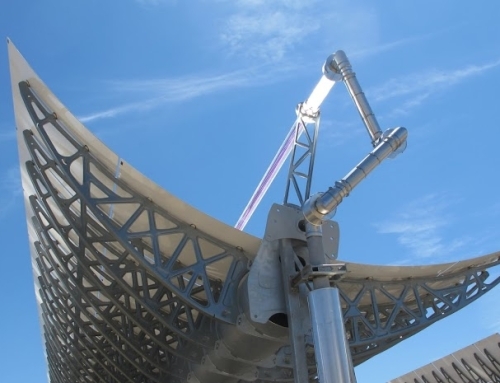 In September 2013, a group of German companies specialised in concentrating solar power (CSP) formally established the industry association Deutsche CSP. The group has had 38 members, 31 of which joined the association as well. In early summer 2013 already, the group had welcomed new member companies from the field of concentrating solar process heat, which also joined the association later – among them, Protarget from Cologne. Therefore, Deutsche CSP, the German Industry Association for Concentrated Solar Power, is now establishing a work group for solar process heat. The business network partners decided to establish an official association in order to facilitate talks with politicians interested in an organisation which can explain the role of concentrating solar in the German industry, especially in the export business, Patrick Haibach explains. Haibach is Chairman of the Board of Deutsche CSP and Director of Strategy and Business Development at Schott Solar CSP, Germany. The second Board Member is Robert Pitz-Paal from the German Aerospace Center, DLR. “From 2014 on, the association will have five board members, in order to reflect the diversity of our members,” Haibach says. One of the first activities of Deutsche CSP was a workshop in Saudi Arabia, with politicians and representatives from the local industry (20 November 2013). “We noticed a large interest in solar process heat,” Haibach says. 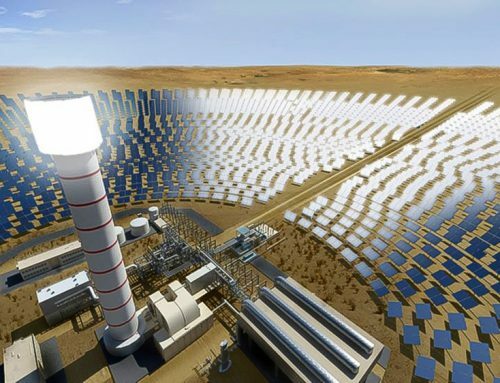 Saudi Arabia seems to be a promising market for both CSP plants and solar process heat in the long term. 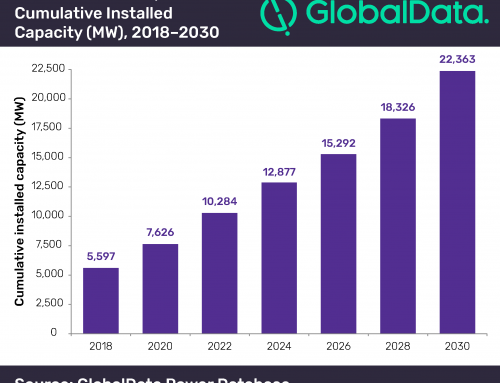 But at present, 4 USD/barrel make subsidised fossil energy practically unbeatable by solar from a customer’s point of view – especially because investments in the industry should pay back within 5 to 8 years at the latest. In terms of national economics, solar would mean a lot of profit for Saudi Arabia, as every barrel of oil is worth 80 USD in export. To change the current situation, some kind of incentive policy would be necessary. “Shifts in policy are difficult to predict in Saudi Arabia. The situation may change quickly, but it might just as well take a long time,” Haibach says. So, solar companies are getting in touch with the local industry and are planning demonstration plants to be ready for the day when Saudi Arabia decides to turn its attention to solar. 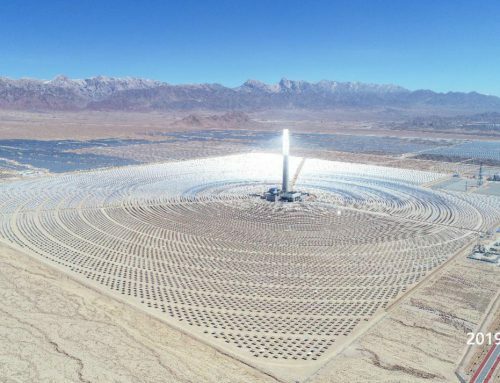 Although Deutsche CSP combines CSP and concentrating solar process heat, it would go too far to talk about a merging of the two industries. “Some former CSP companies may also aim at solar process heat, but the structure of the market is quite different,” Haibach explains. This is why solar process heat has not yet been an issue for the European Solar Thermal Electricity Association (ESTELA). Whereas CSP projects are large in scale – up to several 100 MW – and comparable to each other in many aspects, solar process heat projects are usually smaller in size and have to be adapted to meet the special circumstances of each installation. This requires a lot of consulting and engineering work. 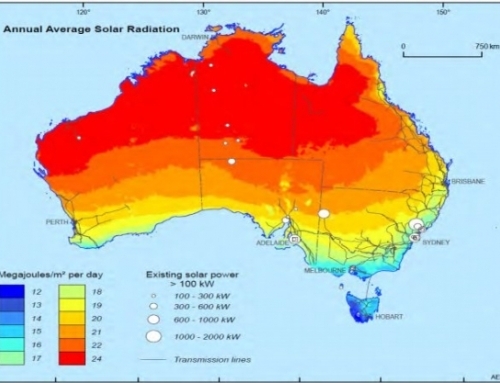 On the other hand, it means that solar process heat is profiting from a wider variety of application areas. “Pushing solar process heat forward requires a lot of effort in marketing and sales,” the association’s president explains. Klaus Hennecke from the DLR shares these sentiments. Hennecke, who represents Solarpaces in the joint research group on solar process heat of the IEA Tasks SHC 49 and Solarpaces IV, says: “Acquiring solar process heat projects is very time-consuming. Those companies already established in the CSP plant market will more likely want to stay focused on big projects.” He rather expects small and medium companies which are now starting with small-scale process heat to go for electricity plants in the long run. Hennecke, who was already involved in the former joint research project with IEA SHC Task 33, has noticed a shift towards more concentrating collectors and higher temperatures in solar process heat. “This makes it easier to integrate the heat into existing heat transfer networks,” he says.